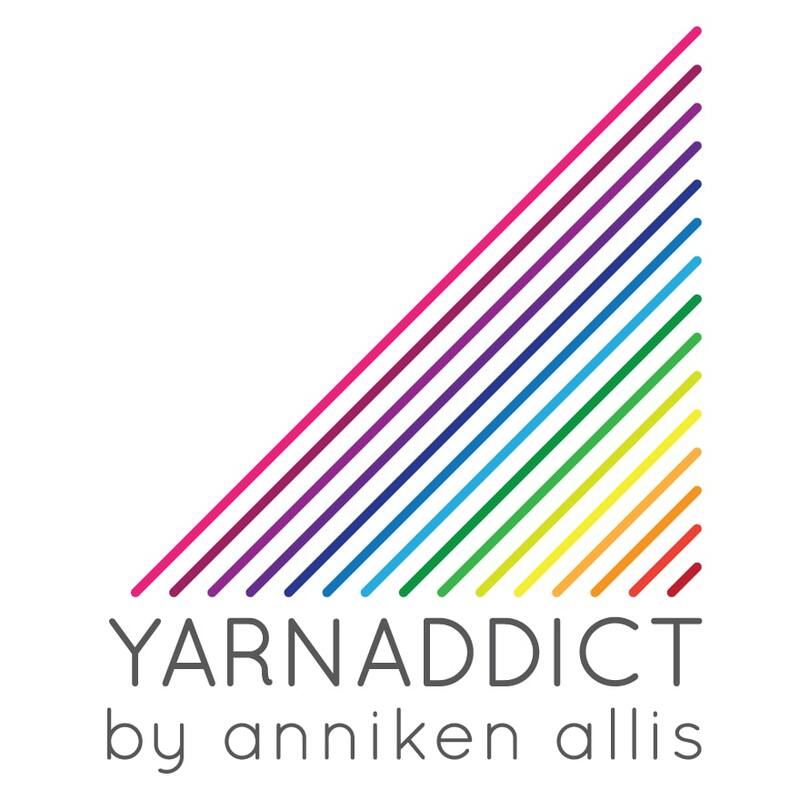 Confessions of a YarnAddict: The BIG Summer Sale! I've got so much to blog about and so little time. So today I'll just pop in quickly to tell you about the BIG Summer Sale. There's 15% off all yarn and shawl pin purchases from the online shop. Think it's too hot to knit in the summer? Try some lace weight yarn and a lacy accessory pattern and you have the perfect summer knitting or if you can cope with something a little bit thicker, go for sock yarn/4ply. To get 15% off until the end of July, use discount code: heatwave. Fancy a new pattern to go with your yarn? For the rest of July, there will be 'Buy 2, Get 1 Free' on all my patterns and e-boooks. No coupon code needed. Just add the patterns to your cart and it'll automatically give you the cheapest free. This offer is only valid in my Ravelry Pattern Shop. Spin A Yarn has sent out their autumn workshop programme now. I'm teaching all my favourite classes. I haven't had time to update my workshop page yet but you can see all the workshop and booking details here. I'll also be back at Sitting Knitting in Sutton Coldfield and La Mercerie in Cowbridge in November. At Sitting Knitting I'm teaching Norwegian 'Selbu' mittens. Details here. I'll comfirm details for the La Mercerie workshop as soon as I have them. I'm still teaching workshops this month too. I've got 2 classes - Knitting Short Rows and Steeking - at Social Fabric in Devon and on Saturday I'm teaching Easy Lace Knitting at Blacker Yarns in Launceston, Cornwall. There are still places on all those workshops.